Celtra Reveal Ad spec - Nine Entertainment Co. Intro: Presents a slightly larger banner. This state can use a transparent background to appear to “hover” over publisher content. Collapsed: Analogous to the banner unit in an expandable banner. By default, this state is shown after the Intro state. 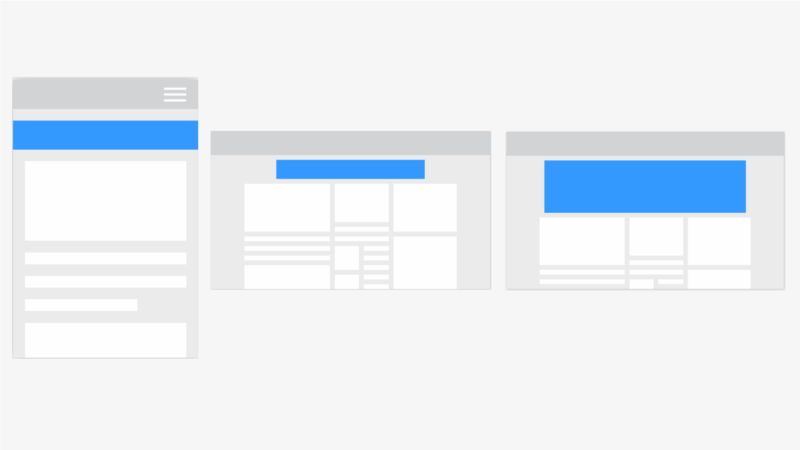 Maximum: Analogous to the expanded unit in an expandable banner. The size of this unit is equal to the full unit’s size. Full Screen: This state will fill the devices full viewport. Overflow is enabled by default on Reveal format creatives. The full screen state also displays the Close button, which resizes the add down to the collapsed state. The experience provided by the Reveal format is largely dependent on how you build your creative. As a single-unit format with variable heights, the Reveal enables you to create a sneak-peak view before opening the creative. For example, you can customize the creative to show a slightly expanded banner (Intro state) which eventually collapses into a traditionally sized banner (Collapsed state). One major advantage of this format is that it allows animations and videos to play continuously across states. For example, an animation that begins in the collapsed state can smoothly continue into other states.